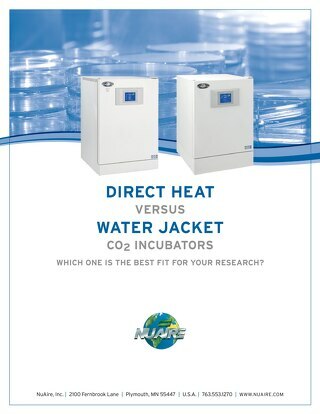 In the life sciences, healthcare, or chemistry, an important type of equipment is the centrifuge and rotor. 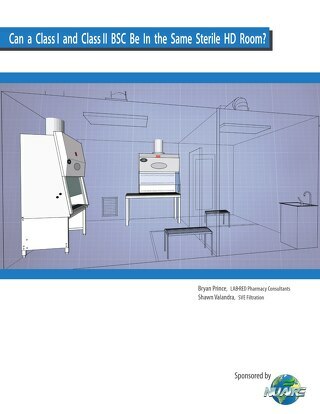 These precision machines, when properly operated and maintained, can last ten years or more. 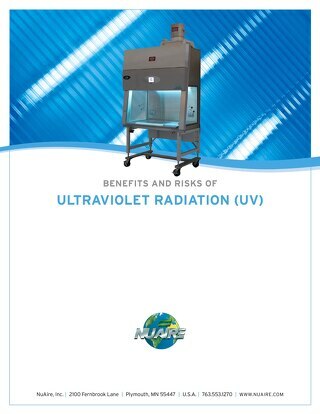 Although no organization is eager to spend money on replacement equipment, it will eventually become necessary. 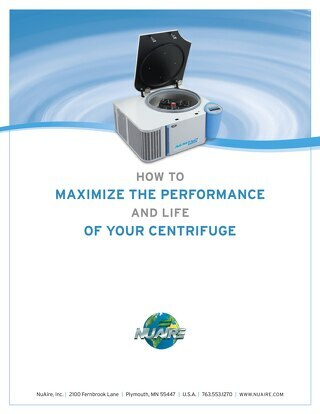 Eventually, centrifuge performance will decrease. 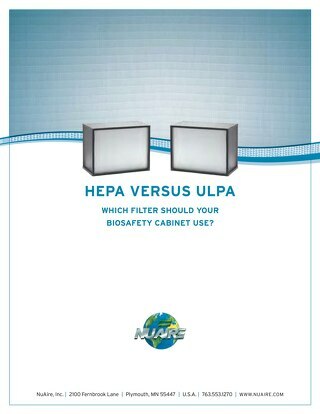 However, the factors involved in the decision to replace that centrifuge should be considered long before the equipment suffers a failure. 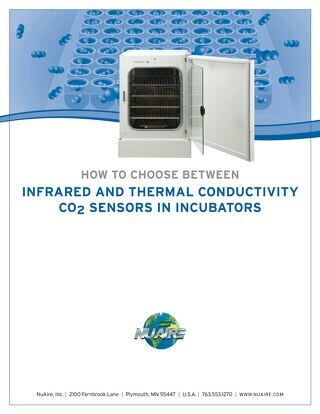 This process is commonly referred to as lifecycle management. 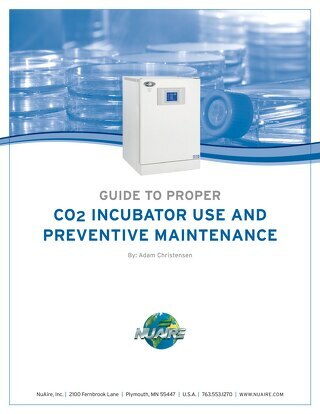 Life cycle management balances factors including the expected lifespan, the value the machine can bring, maintenance time and expenses necessary to maintain the device, and budget. 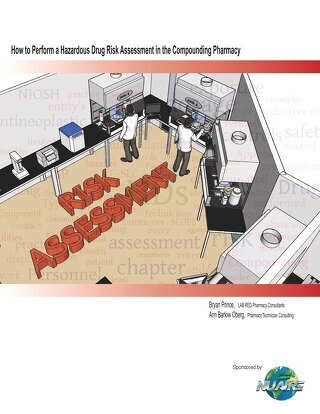 A lab manager should employ lifecycle management as a tool to aid in evaluating when to replace equipment. 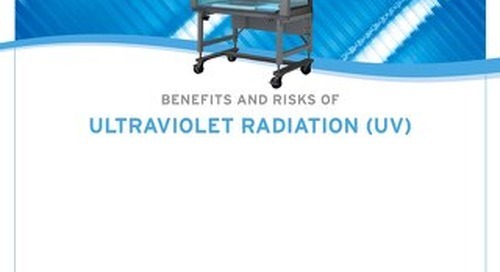 Learn the benefits and risks of using an ultraviolet light in a biosafety cabinet. 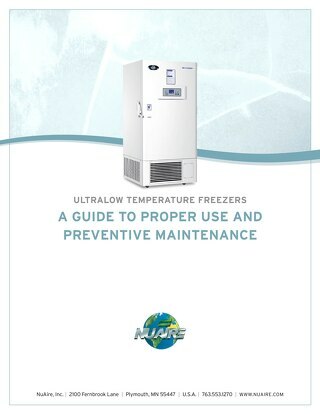 Eight critical preventive maintenance tips for Minus 80 Ultralow Temperature (ULT) Freezers. 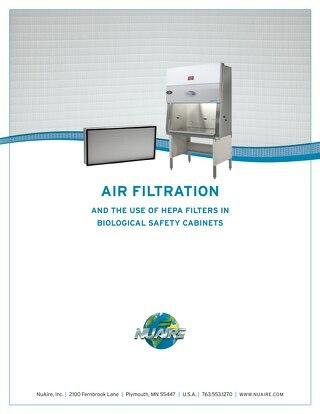 Proper use and care on a daily basis remain critical to maximize performance and extend the service life of a laboratory centrifuge. 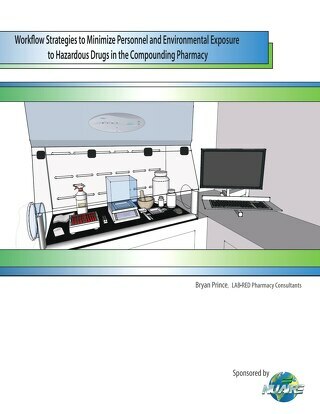 How to Perform a Hazardous Drug Risk Assessment in the Compounding Pharmacy. 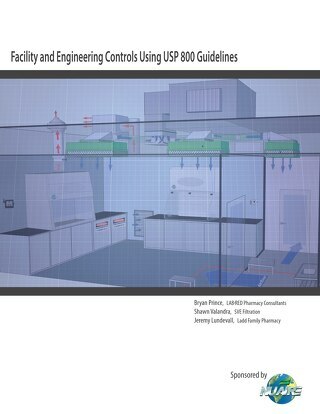 Handling hazardous drugs in the compounding pharmacy, per USP chapter <800> guidelines, involves strategic workflow strategies with the goal of minimizing personnel and environmental exposure. 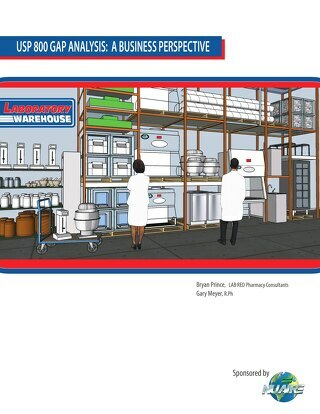 USP 800 is going to financially impact your pharmacy’s future business model so this white paper focuses on five important details that define the "why" for considering a capital investment. 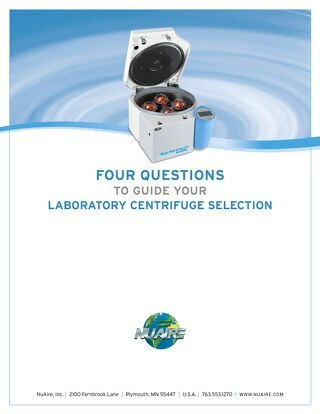 Choosing the correct centrifuge for a particular application can be a daunting task. 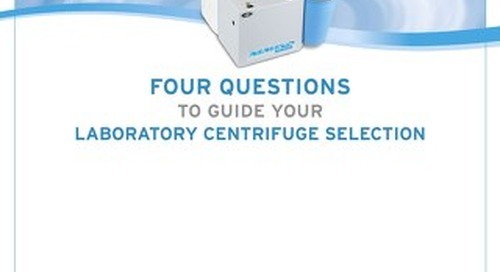 These four questions answered will guide your selection to pick the perfect centrifuge. 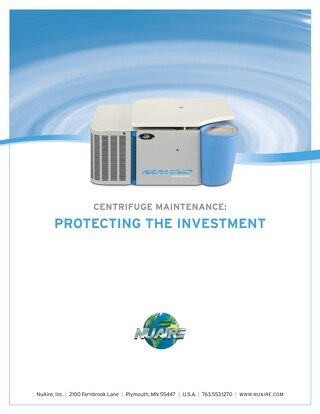 Centrifuges must be operated correctly and undergo regular maintenance in order to achieve maximum lifespan. 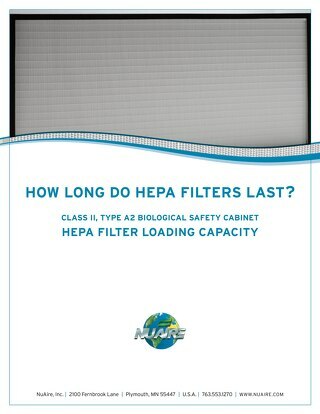 Find the answer to the question how long do HEPA filters last in a Biosafety Cabinet. 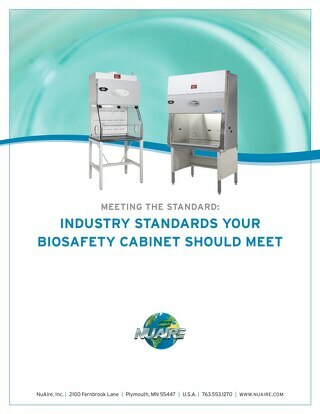 By purchasing BSC's that adhere to Biosafety Cabinet Industry Standards, customers can be confident that they are working with BSC's that meet industry guidelines. 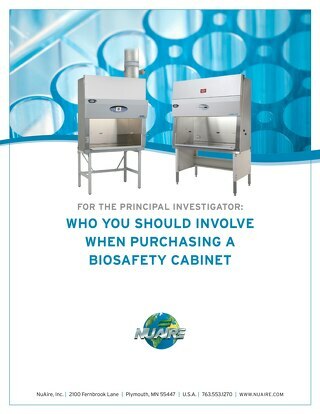 As a Principal Investigator learn who you should invovle when purchasing a biosafety cabinet (BSC). 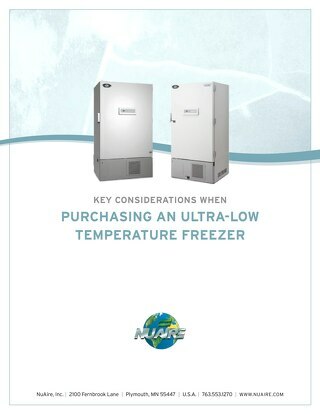 Read this Ultralow Freezer Buying Guide to learn what questions to ask when purchasing your next ultralow temperature freezer. 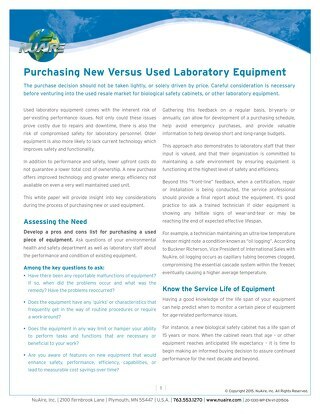 This white paper will provide insight into key considerations during the process of buying new vs used laboratory equipment.